William Corben: Mother recounts 4yo son's drowning death in hopes of preventing another tragedy. 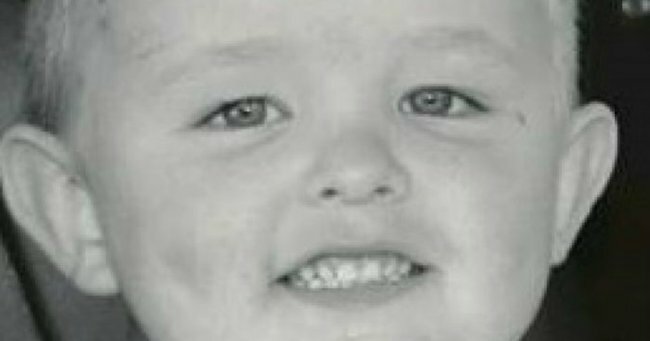 The mother of a four-year-old boy who drowned on the Gold Coast has told a coronial inquest pool safety regulations need to be enforced to prevent another tragedy. William Corben died in March when his life support was turned off in hospital. He had been found drowning in his neighbour’s pool the month before. Today his mother, Hayley Corben, broke down as she re-lived the tragedy at an inquest into his death. She said her son was playing with other children in the street while she was in her garden. The inquest heard the children at some point went into the house of Rod and Lisa Stewart directly across the road. Ms Corben told the inquest Ms Stewart was aware William needed supervision as he could not swim, and that he had been pulled out of swimming lessons due to skin allergies. Ms Corben said the next thing she heard Mr Stewart yell out to her, “‘Your boy’s drowned in my pool&apos;”. She said: “I ran through the house and saw that the other boys were wet and I started screaming, ‘Why were you in the pool? Who let you in the pool? I didn’t know that you were swimming’. “I ran around and saw William, he was just in his underwear he didn’t have any swimming clothes. The inquest has been told there was evidence the pool fence may have been propped open. Deterrent needed for propping open pool gates. Ms Corben wiped away tears as she told the inquest what needed to happen to prevent further tragedies. “I think it is exceptionally important that there is a deterrent factor in place for propping open pool gates and for not actively supervising children around water,” she said. “The council has so many rules and regulations you have to have your pool fence to a certain height, propping your pool fence and deliberately breaching that barrier absolutely defeats the purpose of all of that legislation. It’s totally wasted.